Local Amenities — Antietam Recreation's Dinner Shows! For those of our guest who are traveling a long distance to the show and in need of hotel accommodations, please check out the information below. All of the following hotels give special rates by mentioning Antietam Recreation Dinner Show or Antietam Rec. Unless noted below each hotel offers 2 queen size beds, refrigerator & microwave in the room, high speed internet, indoor heated pools, exercise and fitness rooms. Click the logos below to check out their websites. 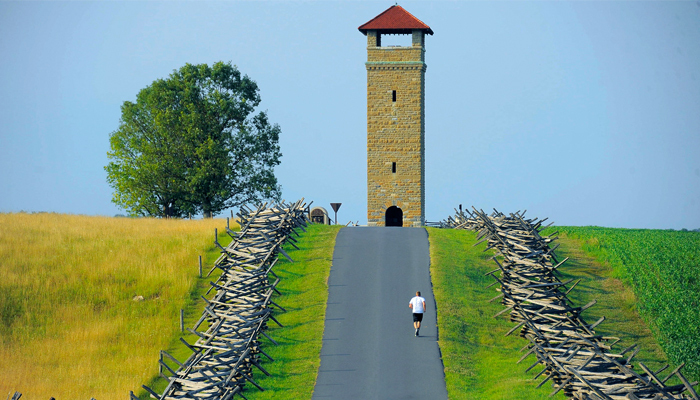 Antietam Recreation is located within driving distance of National Parks, shopping destinations, and other attractions. Turn your visit into a longer stay and enjoy all that Washington County and the surrounding area has to offer. For local events and festivals, check out www.marylandmemories.org. One of the top shopping locales in the tri-state area, the Hagerstown Premium Outlets offer a variety of name brands including: Ann Taylor, Coach, J. Crew, New York & Co., Nike, Reebok, and Van Heusen. You can also shop for the kids, home décor, jewelry and accessories, as well as enjoy a snack in the food court while you’re there. One of the bloodiest battles of the civil war, 23,000 soldiers were either killed, wounded, or missing when the battle was over. The first invasion of the Confederate Army of Northern Virginia was ended here. You can explore the museum exhibits in the visitors center, take in a 26-minute introductory video, join a park ranger for a battlefield talk, browse the museum store, or take a self-guided 8-1/2 mile auto tour throughout the park. A small town located near the foot of South Mountain, Boonsboro was founded in 1792 and offers a variety of local attractions that include a town museum, a beautiful park, and Inn Boonsboro – a restored bed and breakfast located on the square that is owned by author Nora Roberts. A local theatre putting on performances by local people, the newly refurbished Maryland Theatre is a great place to take in the Maryland Symphony Orchestra, a Hagerstown community concert, or spend an evening exploring the arts. Reasonably priced tickets make this an option for all. 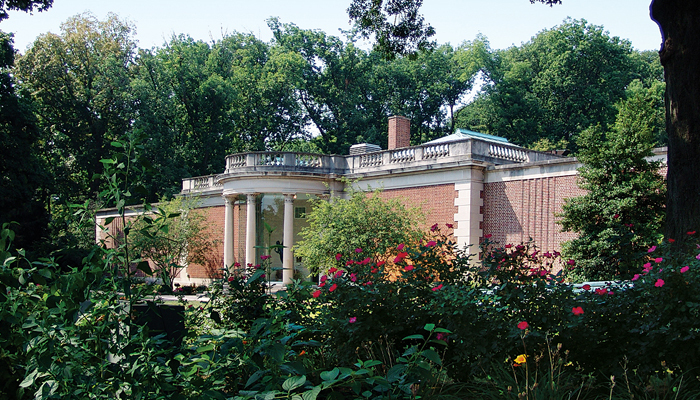 Located in the Hagerstown City Park, the Museum of Fine Arts is nestled amongst the shaded pathways of one of the county’s best parks. It contains art forms that include American art, world cultures, as well as art from the region. Admission to the museum is free of charge. Explore a piece of local history. 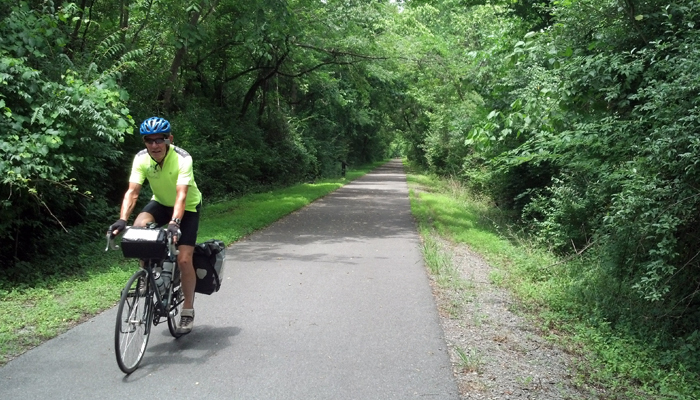 The C&O Canal was an active part of the community in the 19th and 20th centuries until a flood closed it down in 1924. The paths here are ideal for walking, biking, hiking, or jogging. Journey back in time! 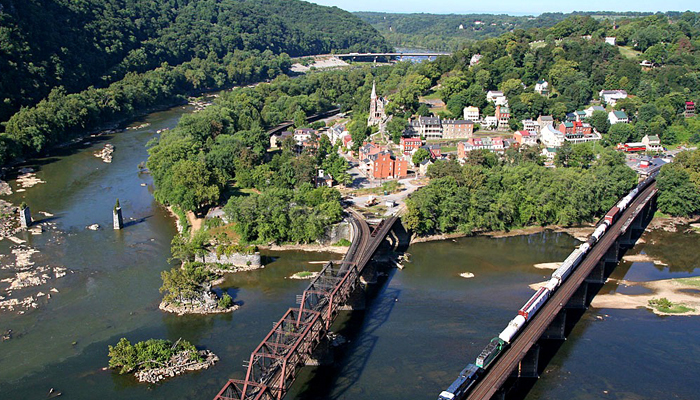 Historic Harper’s Ferry is located on a peninsula between the Shenandoah and Potomac Rivers, and has retained much of its original charm. It’s a great place to visit at any time of the year, with activities ranging from hiking and biking to revisiting parts of the towns Civil War history. You’re only a short trip away from the metropolitan sights of the Nation’s capital and the harbor at Baltimore. You can view anything from local history to modern art, the National Aquarium or the Smithsonian Institute. There are also vast shopping, dining, and entertainment options that could last you for a day, a weekend, or even an entire week.